We used morphological charts to determine how each of the solutions would physically manifest itself, noting the advantages and disadvantages of each solution. The SleepVision concept is composed of three basic components, a digital nightlight, a sensor pad, and a mobile application. The system aims to influence sleep rhythms through light therapy, while tracking activity levels without any contact, both in and out of the crib. 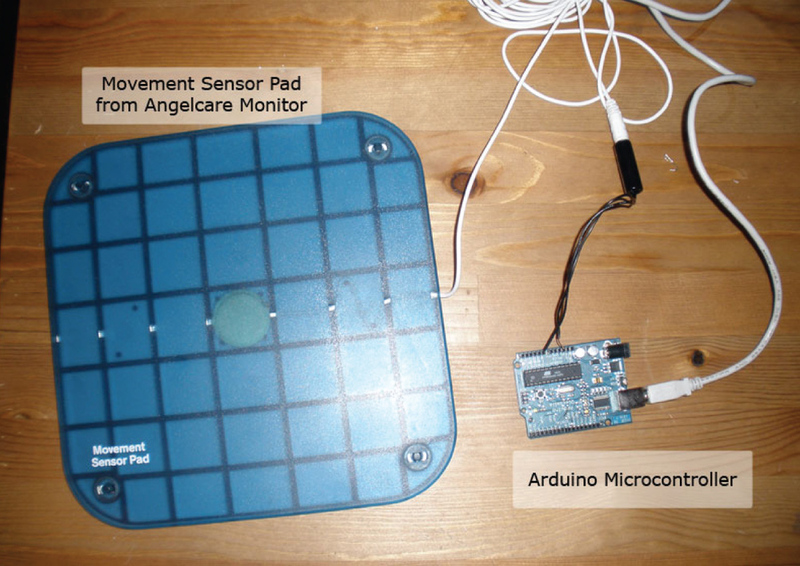 The sensor pad underneath the baby's crib detects movement which is logged and transmitted to a mobile application via the nightlight unit. The light therapy is driven automatically by the infant's sleep state. During the day, blue light is used, and at night, less stimulating amber light is used. 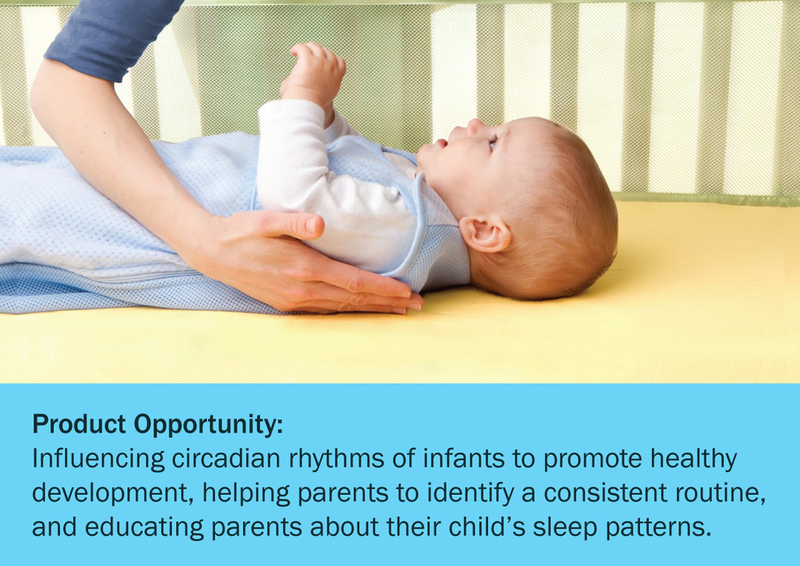 This reaffirms the day night cycle for the baby and improves sleep patterns.